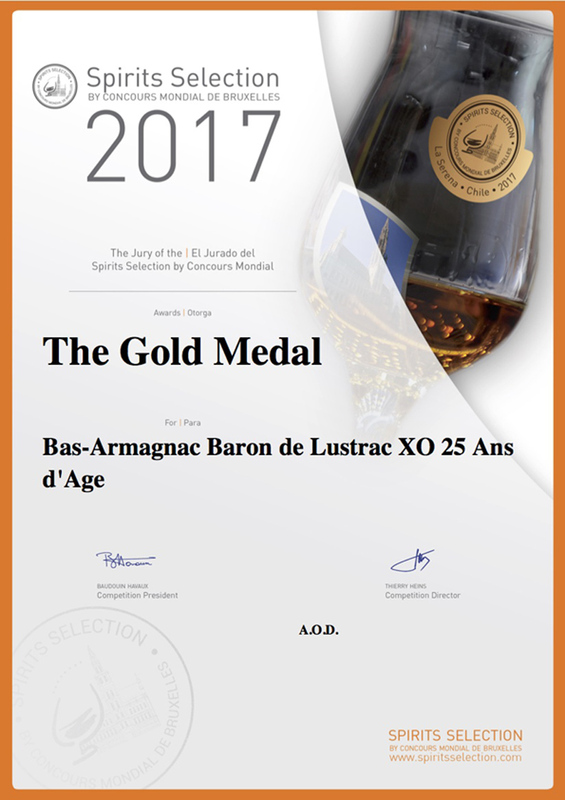 Another gold medal for our Bas-Armagnac Baron de Lustrac 25 years old. We are very proud. Andreas Larsson, best sommelier du monde, 92/100 points. 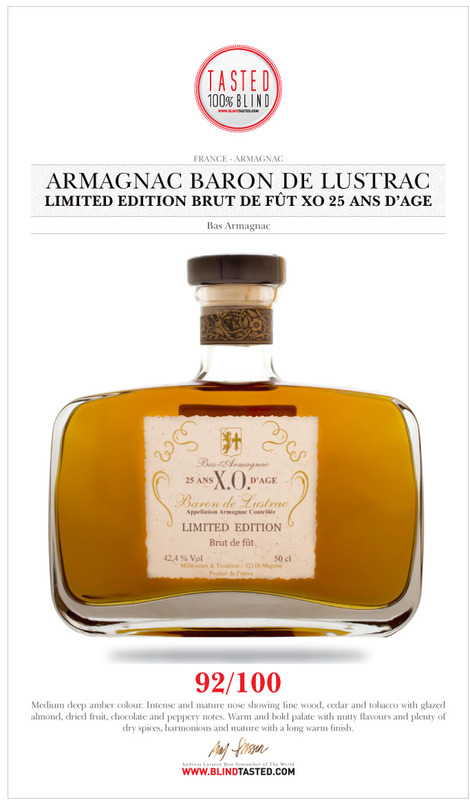 Tasting with the comments of Andreas Larsson.